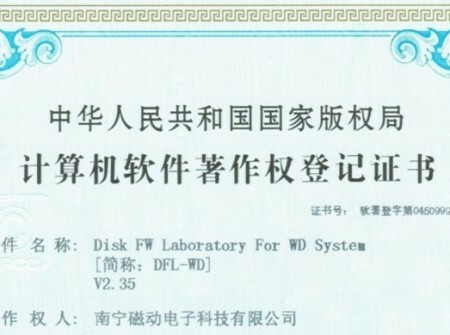 When users purchase the DFL-FRP for WD from us, whether it’s the Western Digital standard version or advanced version, users will get one CD with our DFL customized western digital common firmware resources. 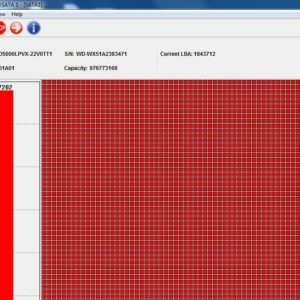 These common firmware contains WD firmware resources for WD laptop hard drives and WD desktop hard drives, users can use the firmware modules, ROM and tracks. 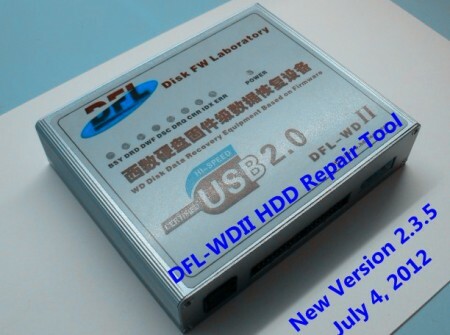 With DFL-FRP for WD, users are offered with a lot of options to handle the firmware failures, users can edit the firmware modules directly, users can write donor firmware modules from donor drives, users can regenerate many key functional modules, users can use our common firmware resources. 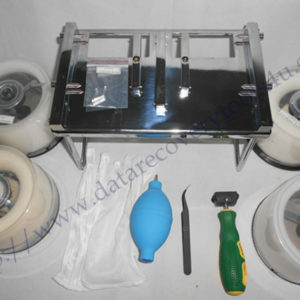 With DFL-FRP for WD, users can always have higher success rate of WD hdd repair and data recovery. 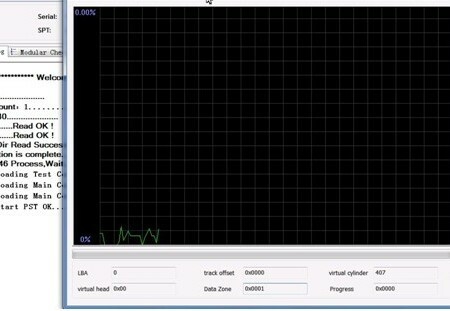 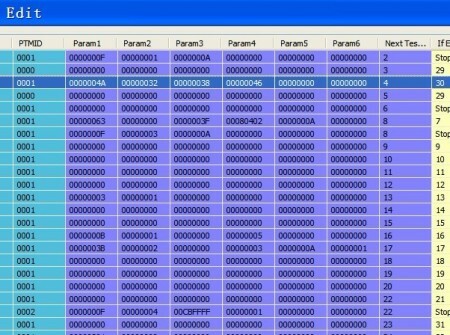 Besides the powerful firmware repair functions, Dolphin Data Lab offers the best technique support including very detailed case studies, technique documents, manuals and videos for users to follow and learn to use these functions well.